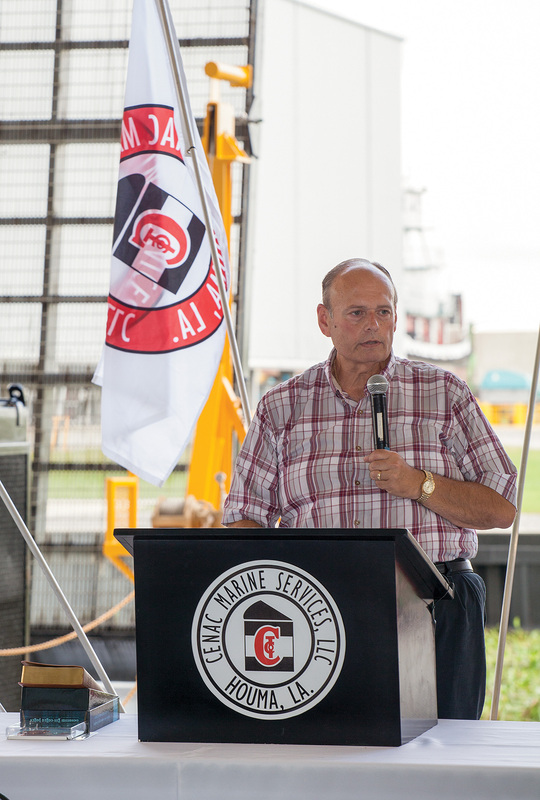 Cenac Marine Services held a special christening ceremony July 29 at its Houma, La., headquarters where, in addition to welcoming the mv. 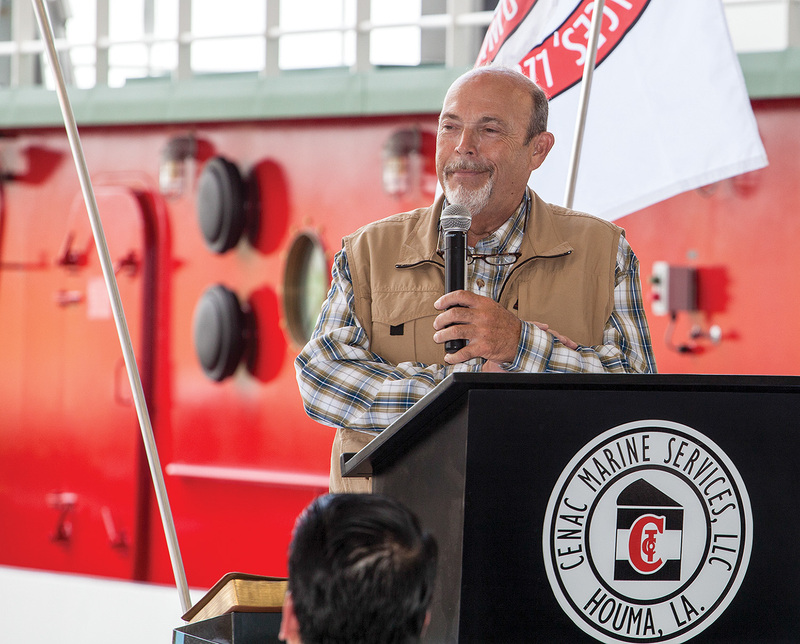 Quincey Cenac to the Cenac Towing fleet, the company donated a spud barge to Terrebonne Parish designed to aid in the maintenance of hard-to-reach levees in the area. 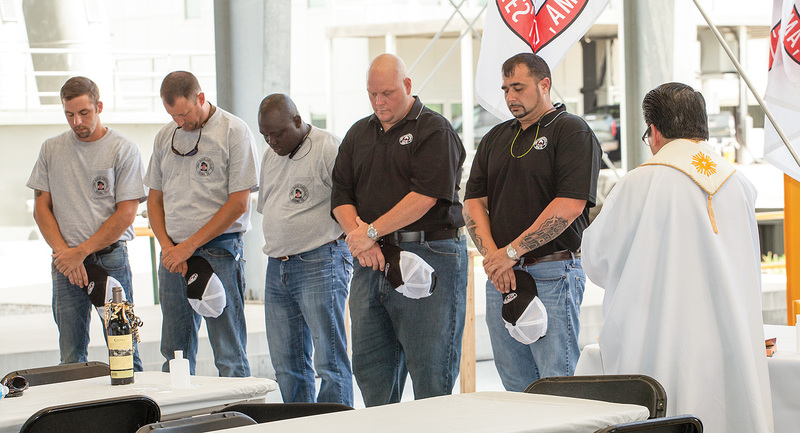 Members of the Cenac Towing family gathered for the christening of the Quincey Cenac—the 24th and final towboat in that series—underneath the towering roof of one of the company’s maintenance and repair hangers. 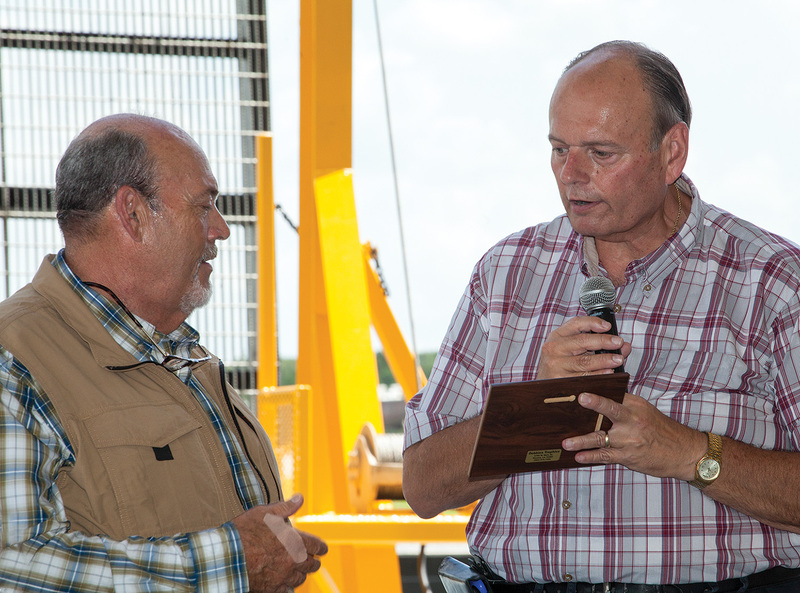 In addition, Terrebonne Parish President Gordon E. “Gordy” Dove and Terrebonne Levee and Conservation District Director Reggie Dupre Jr. were there to accept the donated spud barge on behalf of the parish. 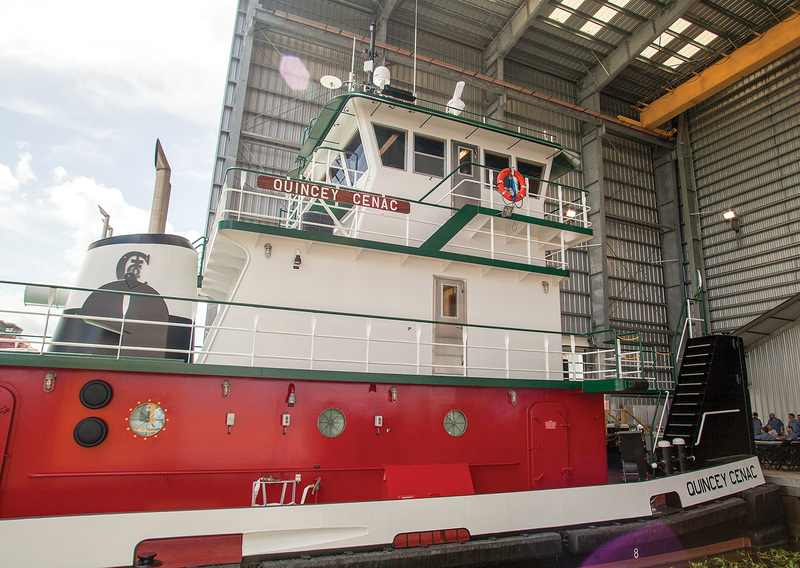 The barge donation came about as a result of Main Iron Works, the historic Houma shipyard acquired by Cenac Group last year, taking on a pair of barge maintenance contracts with the Terrebonne Levee and Conservation District. When one of those barges, dating back to the early 1970s, was put on drydock, the crew at Main Iron Works uncovered significant structural issues. Dupre said, as the barge was being washed, the bottom started falling out of it. Dupre said at lunch later that day when he saw Cenac Towing CEO Benny Cenac sitting nearby he walked over to apologize for having to cancel the contract. 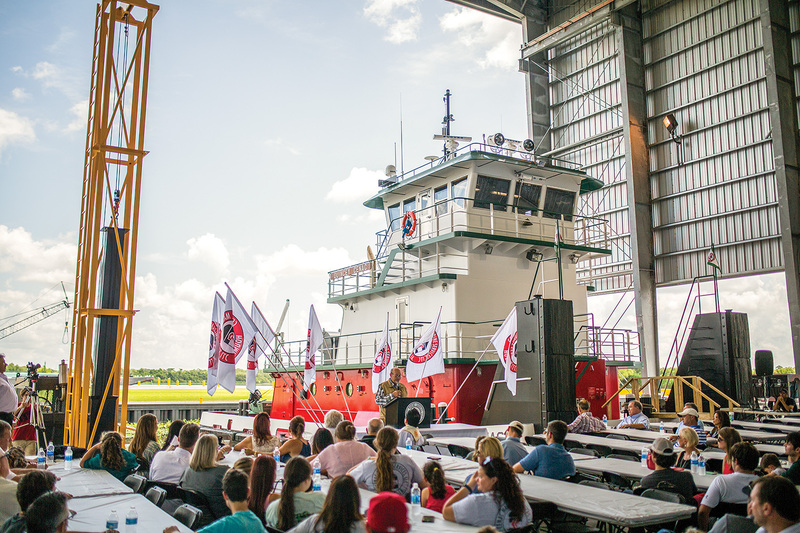 Dupre said the new spud barge will play a crucial role in the parish’s flood protection efforts as the levee district maintains its miles of remote island levees, which are only accessible by boat. The barge has four spuds, extendable posts for anchoring it in place, and a gate for loading and unloading equipment. The barge is also small enough for the levee district to move it with its 36-foot cabin boat, Dupre said. Dupre said the district will also use the barge during storms and high-water events while crews operate floodgates in the area. Cenac said the barge donation was all about giving back to the parish that his family has called home for generations and helping preserve it for future generations. Following the presentation of the donated spud barge, Cenac and his two sons boarded the mv. 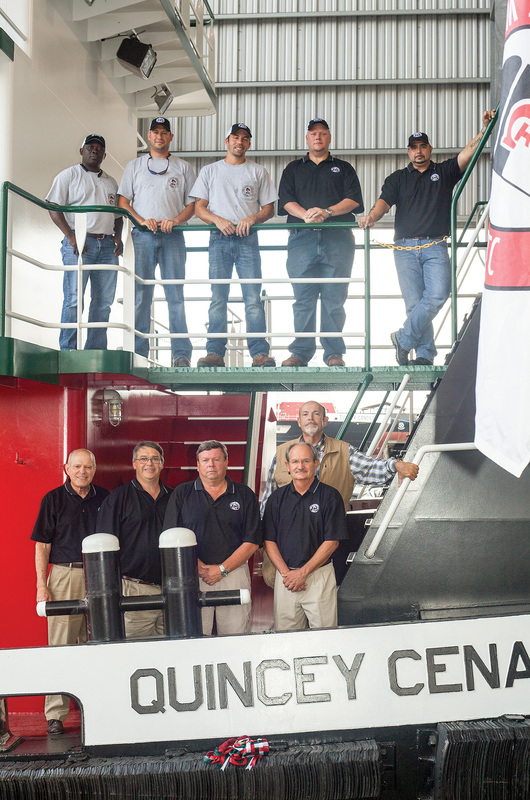 Quincey Cenac to christen the towboat into the Cenac Towing fleet. The mv. Quincey Cenac, measuring 72 by 30 feet, is named for a nephew of the Cenac family’s ancestral patriarch, Jean Pierre Cenac Sr. Similar to the 23 previous boats in the series, the mv. Quincey Cenac features twin Cummins QSK38 main engines from Cummins Mid South that combine for 2,000 hp. 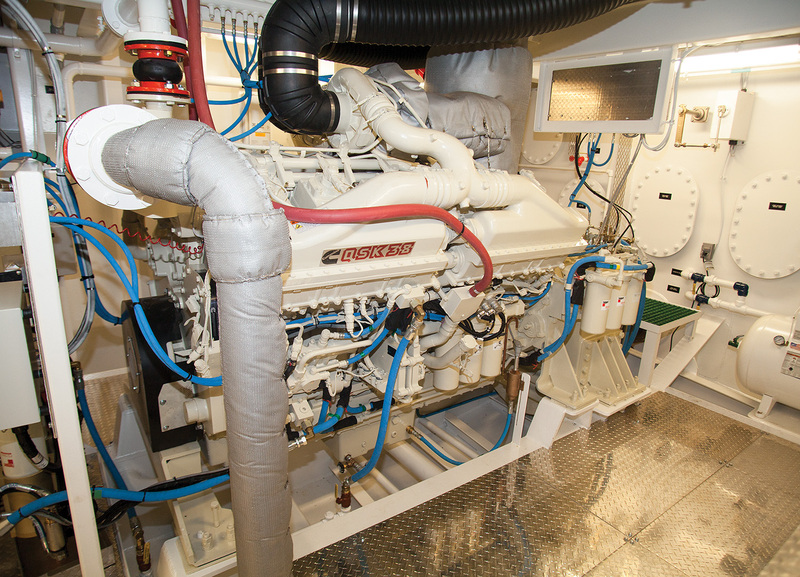 Sewart Supply outfitted the vessel’s Twin Disc MG 5321 gearboxes (6.3:1 ratio). Ship’s service power is from Northern Lights M40C3 40 kw. generators from Southern Power and Equipment. The vessel is propelled by Kahlenberg five-blade stainless steel propellers from Kelpsch & Will Propeller (72 by 58 inches). 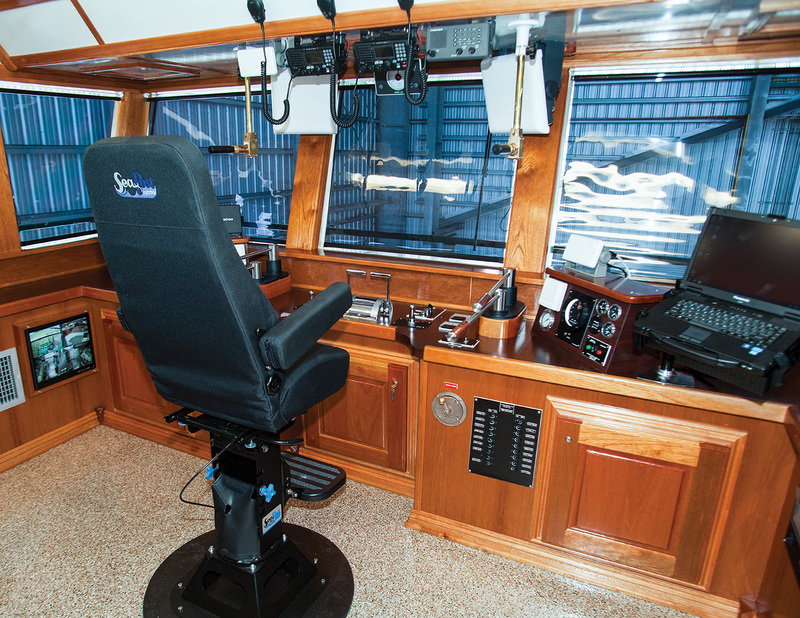 The Quincey Cenac’s steering system is by Engine Monitor. The towboat has a fuel capacity of 18,538 gallons and carries 10,250 gallons of water and 730 gallons of oil. On deck, the mv. 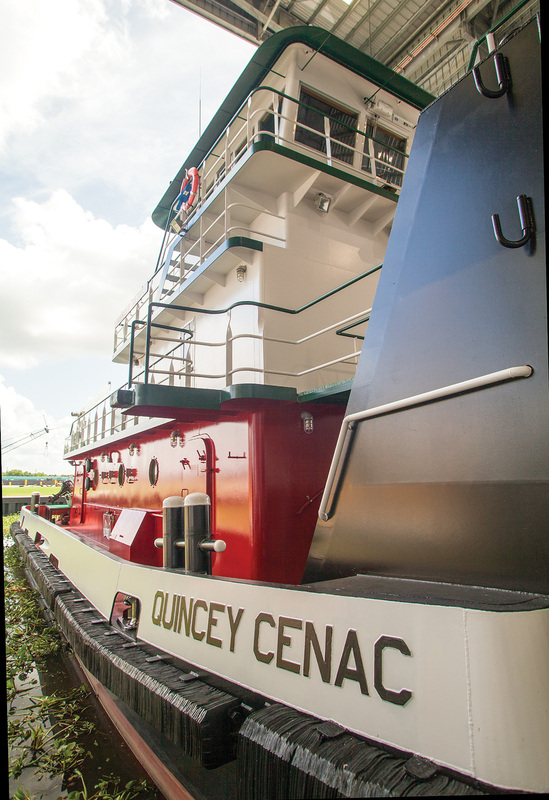 Quincey Cenac features two Nabrico DF-1-40 deck winches on the bow and two Nabrico DF-170-25 deck winches astern, all from Byrne, Rice & Turner Marine Supply/TIMCO. Dale’s Welding provided the doors. The vessel’s Carlisle & Finch search lights are from Humco Marine of St. Louis, Mo. 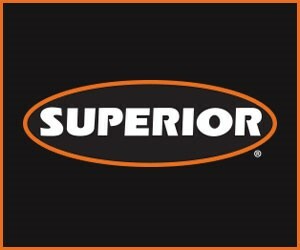 Unlimited Control & Supply provided the alarm systems and switch gear. Hull and push knee bumpers are from M&M Bumper in Bourg, La. ; Herbert S. Hiller of Harahan, La., provided the fire suppression system; and Bayou Black Electric of Houma supplied the lighting fixtures aboard the vessel. Three generations of the Cenac family gathered on board the mv. Quincey Cenac to shatter a bottle of champagne over its bulwarks to officially christen it into the Cenac Towing fleet. Alongside Benny Cenac and his father, Arlen Sr., his two sons, Jack and John, broke the bottle of champagne. 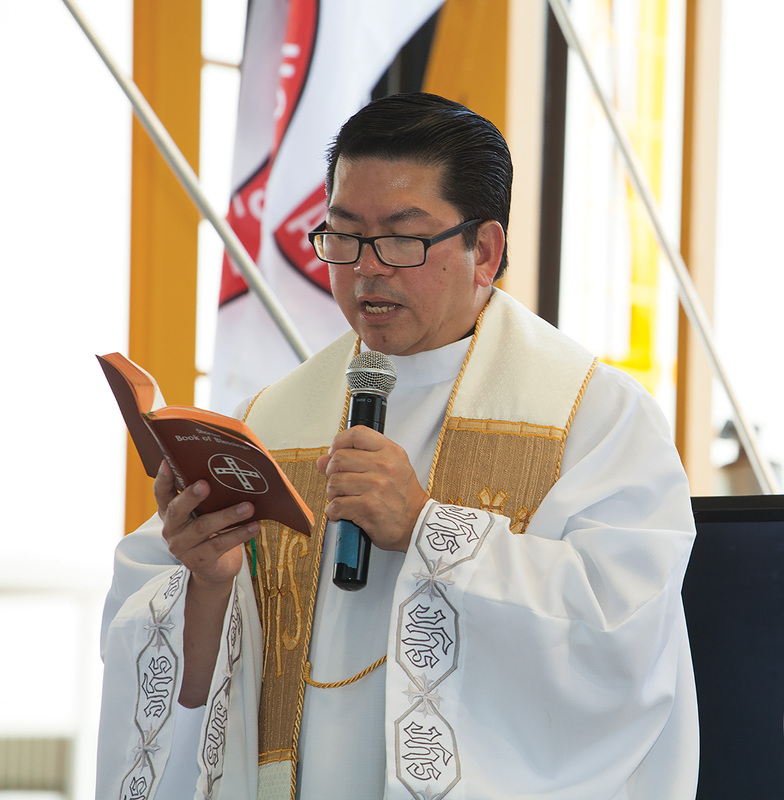 Father Vincente De La Cruz from St. Anthony of Padua Church in Houma offered a prayer for safety and success for both the mv. Quincey Cenac and the crew. 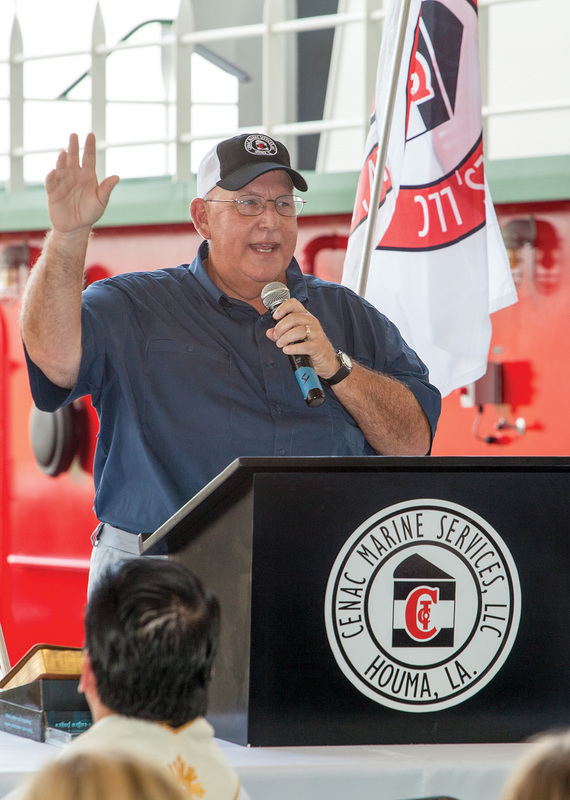 With the christening of the Quincey Cenac and that series of towboats complete, Cenac Marine Services and its shipyards have multiple vessels under construction, including a new series of 96-foot towboats that will exceed 3,000 hp. Keels have been laid for six towboats in the new series, which will be able to push three or four 30,000 barrel tank barges up and down the Mississippi River and its tributaries. Cenac said the company is also building a triple-screw 2,100 hp. towboat. “We’re building these ourselves from scratch under Main Iron Works to sell to Cenac,” he said. 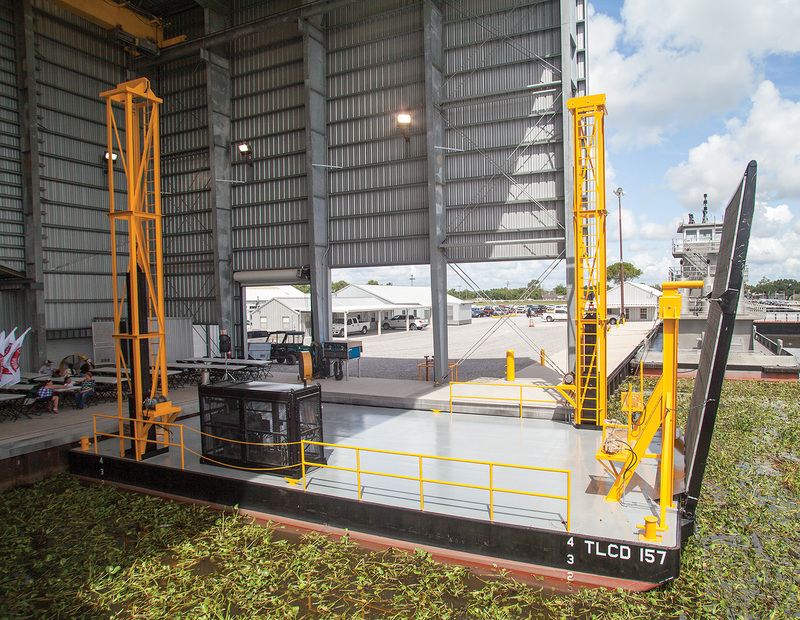 Cenac also said the company is enhancing Main Iron Works’ barge repair capabilities with a 360-foot drydock, with the ability to lift barges and boats, roll them ashore and move them to an enclosed building. 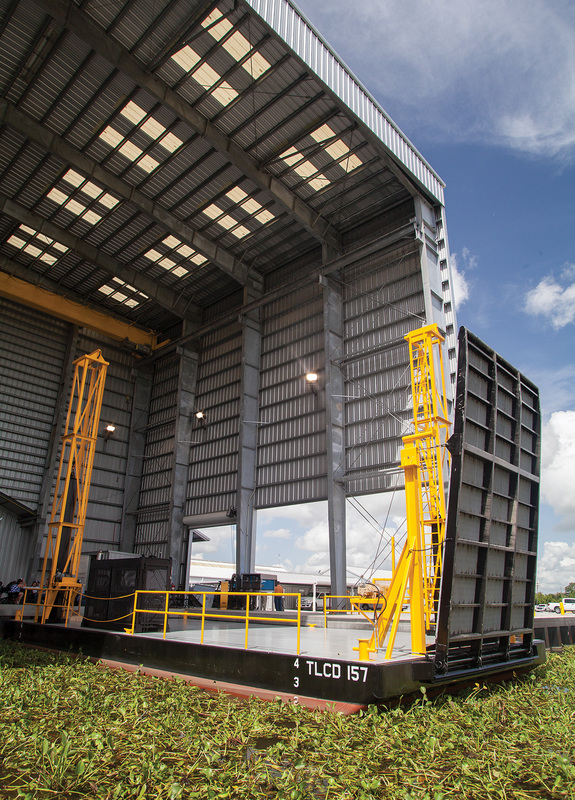 New vessels can be launched at Main Iron Works and floated to the covered shed at Cenac Marine Services. 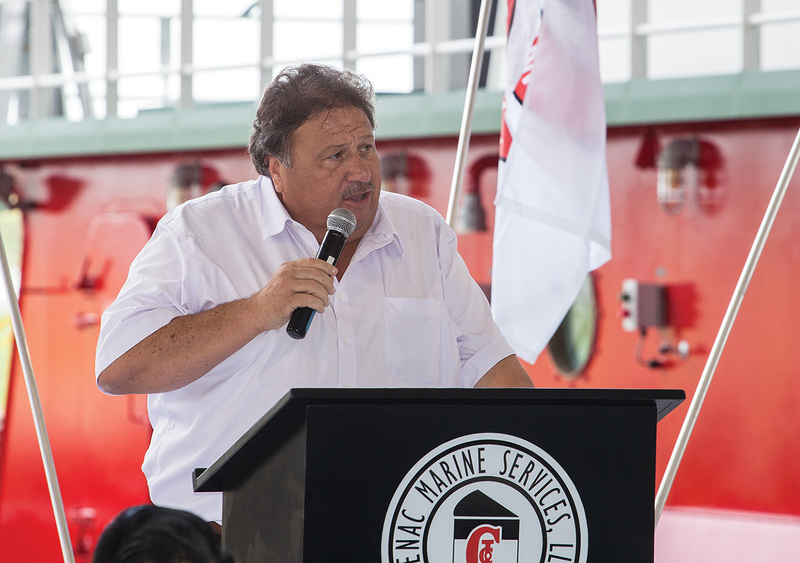 Cenac said that diverse lineup of services at Cenac Marine Services and Main Iron Works has afforded the company success, even in this difficult economy.